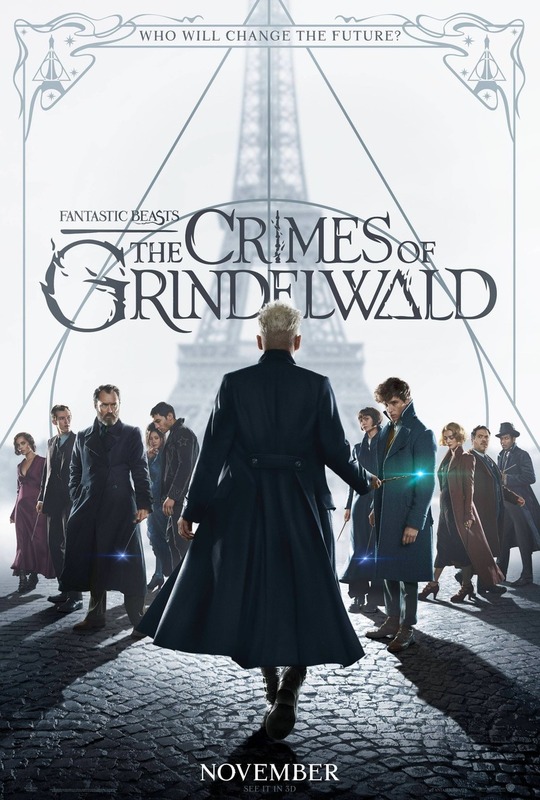 Fantastic Beasts: The Crimes of Grindelwald DVD and Blu-ray release date was set for March 12, 2019 and available on Digital HD from Amazon Video and iTunes on February 15, 2019. Shortly after being imprisoned by the Magical Congress of the USA, dark magician Gellert Grindelwald has broken free. As soon as he escapes, Grindelwald starts building a powerful army of wizards who want nothing short of the complete enslavement of the human race. To combat Grindelwald's efforts, Professor Albus Dumbledore calls on the wizard responsible for putting Grindelwald away in the first place: Newt Scamander. Throughout his journeys, Scamander will travel through Paris, London, and New York City, always on the lookout for Grindelwald and his legions of followers. Scamander's mission will put his skills as a wizard to the ultimate test. DVDs Release Dates is the best source to find out when does Fantastic Beasts: The Crimes of Grindelwald come out on DVD and Blu-ray. Dates do change so check back often as the release approaches.